Radiohead pulled out all the stops for concert-goers at their show on April 1 in Atlanta, where the British alt-rock band treated fans to a few deep cuts from their extensive discography. To everyone’s surprise, frontman Thom Yorke belted out “House of Cards” from In Rainbows (for the first time since 2012). Adding on to that, the five-piece also broke into a rare performance of “Subterranean Homesick Alien”, from their album, OK Computer. The “Creep” rockers kicked off their tour in Miami on March 30, and fans have already been buzzing about how great the shows have been. Not only is the Grammy Award-winning group slated to hit major cities around the world, but they will also be performing at festivals like Coachella and Glastonbury. We’re hoping for more performances of rare tracks at these shows too. 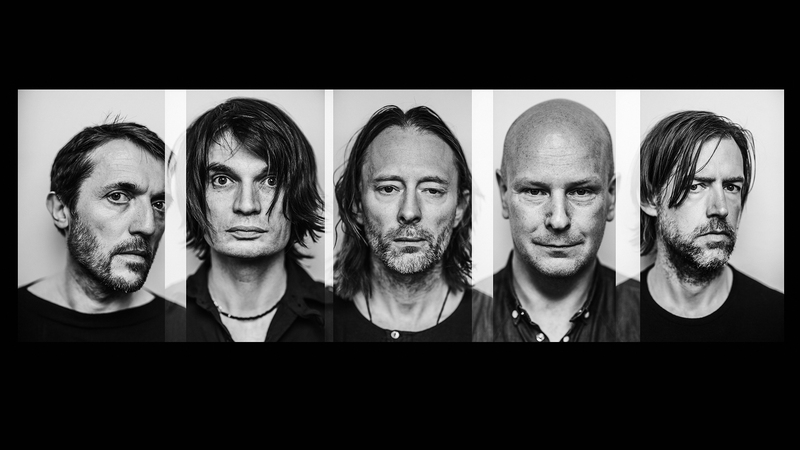 Check out videos from the April 1 show below and don’t forget to track Radiohead on Bandsintown, so you don’t miss them in your city.